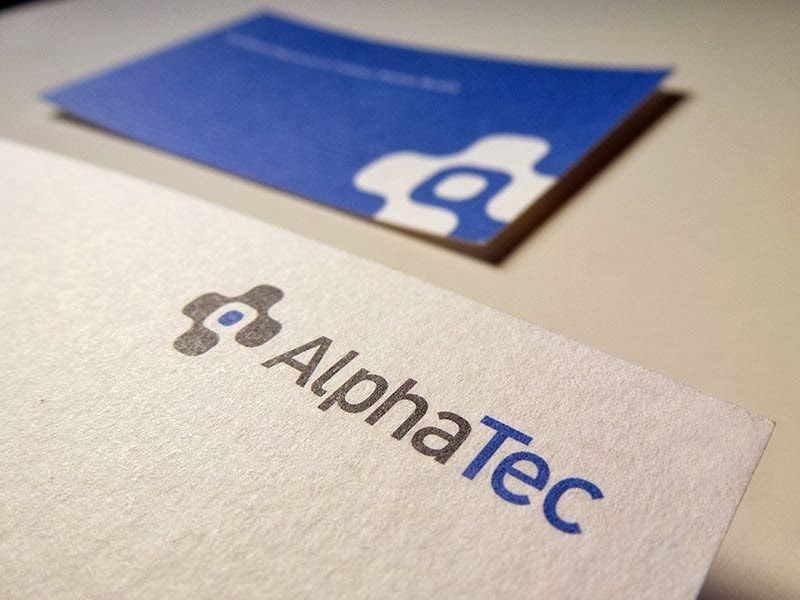 Design Hovie Studios has designed the logo and papers for AlphaTec Systems. AlphaTec Systems provides unsurpassed products for Mycobacteriology and Parasitology laboratories. The logomark icon showcases a medical "+" symbol merged with a magnifying glass that also works as an abstract "a" form.